For the fourth edition of the new Bring the Noise series—in which musical artists compose original score for favorite films, and play the score live in real time to accompany the movie—the band Inc. No World bring their skills to one of the most unusual animated films of all time, a piece of art that reflects a perfectionist spirit more traditionally linked to the independent film world: the gorgeous and unforgettable hand-drawn animation classic, Gulliver’s Travels, adapted from Jonathan Swift’s absurdist comic novel. 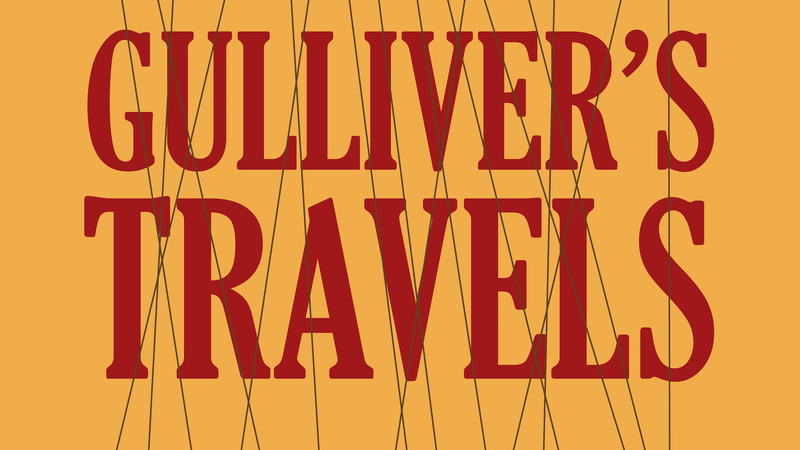 It’s appropriate that Inc. No World—comprised of the Aged brothers, Andrew and Daniel—would choose Gulliver’s Travels. Along with being one of the earliest examples of American feature film animation, it’s also one of the most ravishing and compelling works by the Fleischer brothers, director Dave and producer Max. The Fleischers are the animators who brought both Popeye and Superman to the big screen for the first time, in cartoon shorts that are still among the most admired animation works ever created. Their animated adaptation of Gulliver’s Travels is worth seeing on the big screen and the unique musical talents of Inc. No World are perfectly suited for the emotional power of the movie. $20 for Film Independent and LACMA Film Club members. Members of these two groups can purchase tickets starting at 12 pm on Thursday, April 20. Limit two tickets per membership. Proof of member status is required to reserve tickets during advance reservation period. $25 for LACMA members, students with valid ID and seniors (65+); $30 for the general public. Members of these four groups can purchase tickets starting at 12 pm on Thursday, April 27. Two ticket limit.